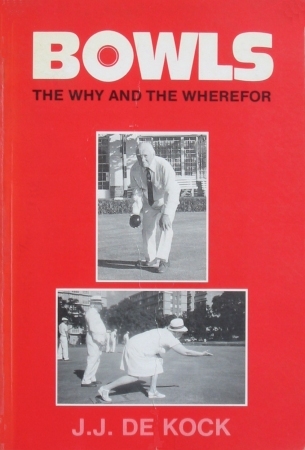 Synopsis This is a book that focuses primarily on the laws of bowls and provides detailed explanations of their meaning and application - usually by means of a question and answer format, for example: May a player try out different bowls in a trial end? Of course, a number of laws have changed since this book was written, but many are still relevant and their understanding made clear by the lucid writing of the author. A useful supplement summarises certain aspects of the game and also serves as a test of the reader's knowledge of the laws, for example: A bowl must be stopped in what circumstances? Other extras include how to make draws for knock-out competitions and the 'two-lives' system. A very detailed index completes a fascinating publication which regrettably is of limited use because of its dated subject matter.